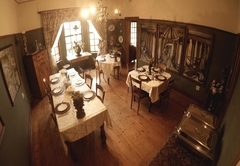 Die Kuierhuis is a B&B with self catering option, providing accommodation in Ventersburg for tourists visiting the Lejweleputswa region. 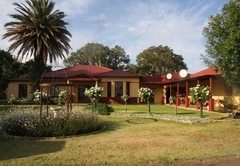 Die Kuierhuis Guest Farm is located close to Ventersburg in the Free State and is only 150kms from Bloemfontein while only 200kms from Johannesburg. 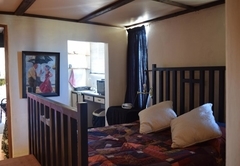 You are assured of a safe and restful stay at Die Kuierhuis while enjoying traditional farm activities such as donkey cart rides, horse riding, tractor rides and milking cows! Bird watching, star gazing and fishing are also on offer. 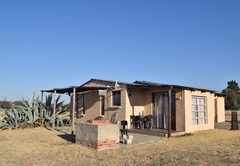 This is a self catering unit with braai facilitates. 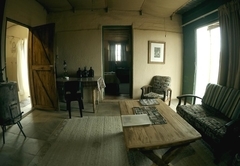 The unit looks over the dam and Free State veld; making for a tranquil and relaxing stay. 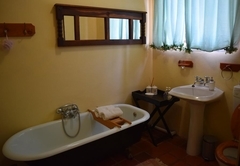 The two bedrooms are furnished with a double bed and four singles while the outside bath will entertain the kids! 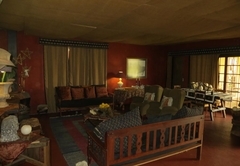 This is a classic room with en-suite bathroom and a kitchenette. 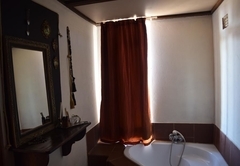 The old Victorian bath is a talking point! 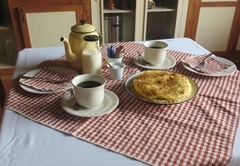 Towels are supplied as is coffee and tea facilities (fresh milk is delivered every morning). Breakfast is provided. 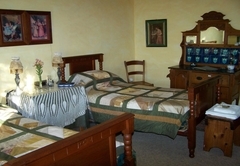 This room has a king size bed and the couch can easily be converted to a comfortable single bed. 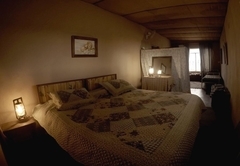 The room is equipped with toiletries, towels, a bar fridge, coffee / tea facilities with fresh milk every morning. Breakfast is provided. 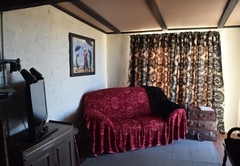 The unit has one bedroom with a queen-size bed, a single bed and an en-suite bathroom. 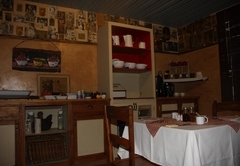 The beds have electric blankets, the kitchen is fully equipped for self catering purposes and there is a braai area. This room has a double bed with an electric blanket. The bathroom has towels and toiletries. Breakfast is provided. 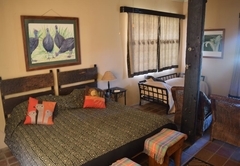 This romantic and private suite has a kitchenette, living area and swimming pool. 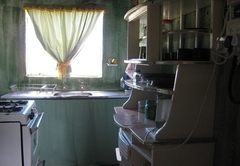 Toiletries, towels, a bar fridge, coffee/tea facilities with fresh milk every morning are provided. The room overlooks the dam. 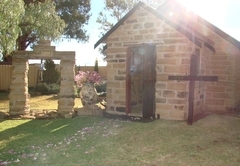 The sand stone chapel is ideal for small intimate weddings and the barn (seats 80 people) gives a wonderful atmosphere to the reception with its oil lamps and stone walls. 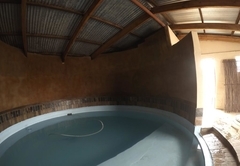 It is also ideal for conferences and team building activities.